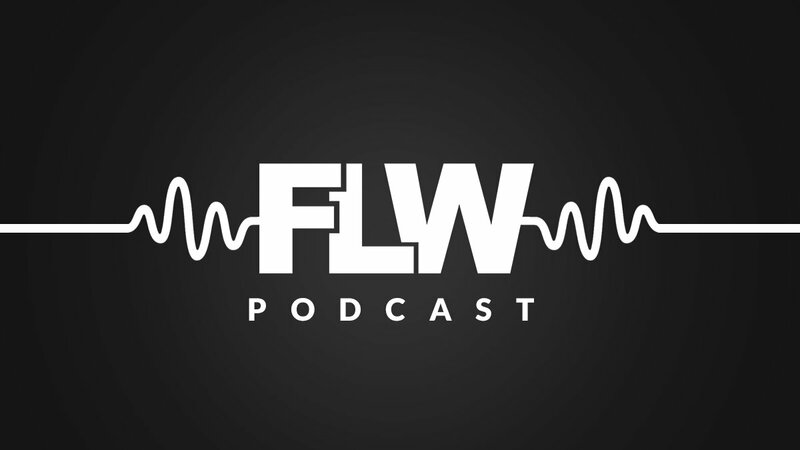 Welcome to Episode three of the Football League World podcast! This week, Chief Editor Sam Rourke is back as host and he’s joined by Football League World duo George Dagless and Jacob Potter. This week on the agenda, it’s transfers, transfers and more transfers. We discuss all the latest done deals in the EFL, and debate all the transfer rumours that are doing the rounds at present. Want to get involved in the podcast? Just let us know!